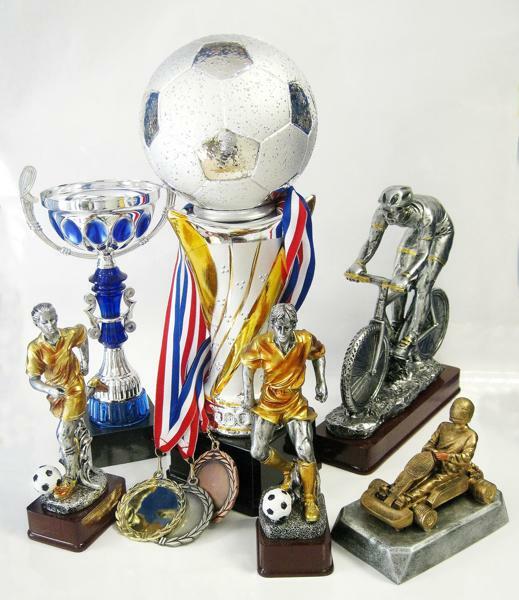 Our products: Awards, Trophies, Plaques, Medals and Ribbons. 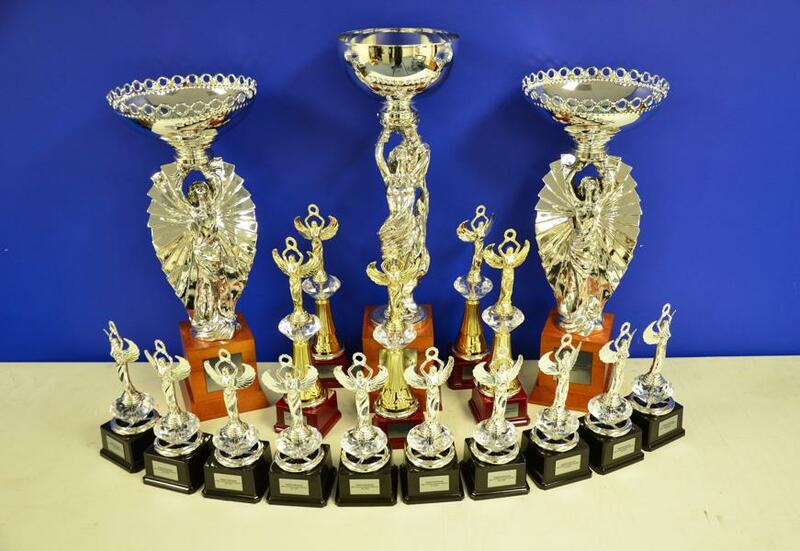 Additionally we offer a full line of advertising specialties under giveaway below the recognition tab, everything that you can imagine branded with your logo or marketing message. 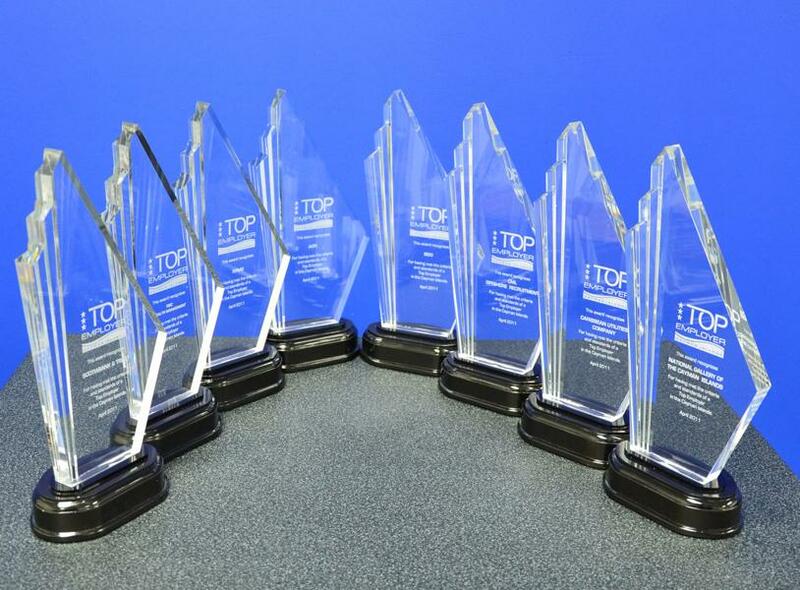 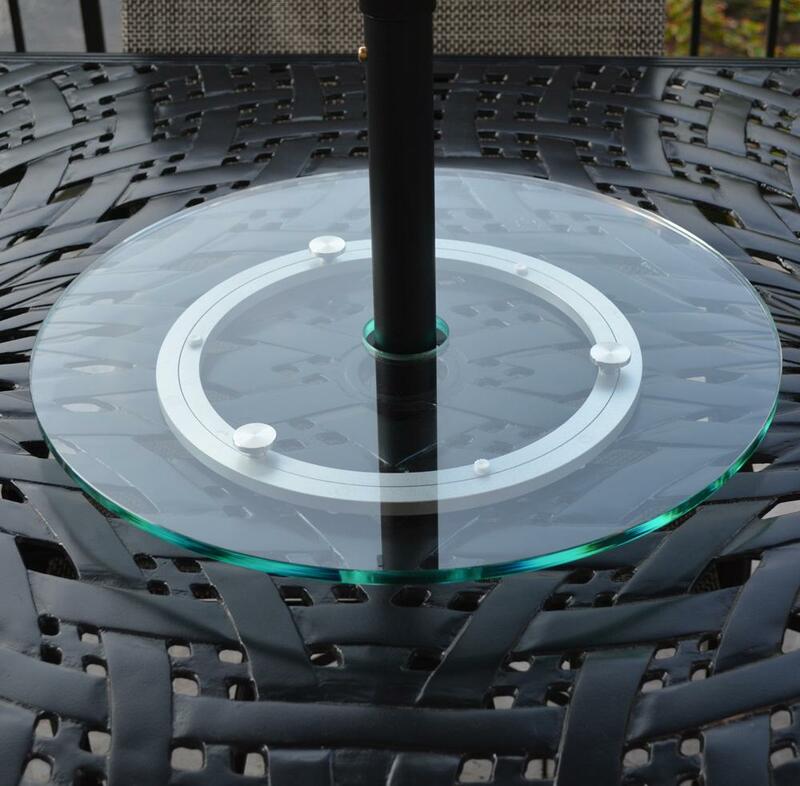 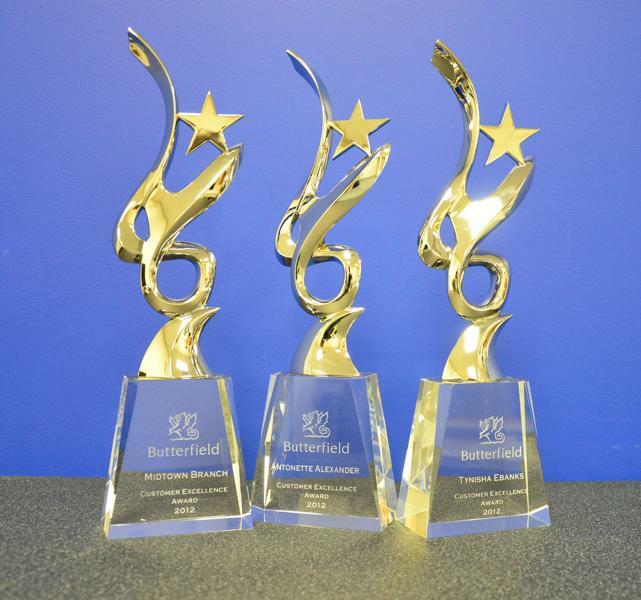 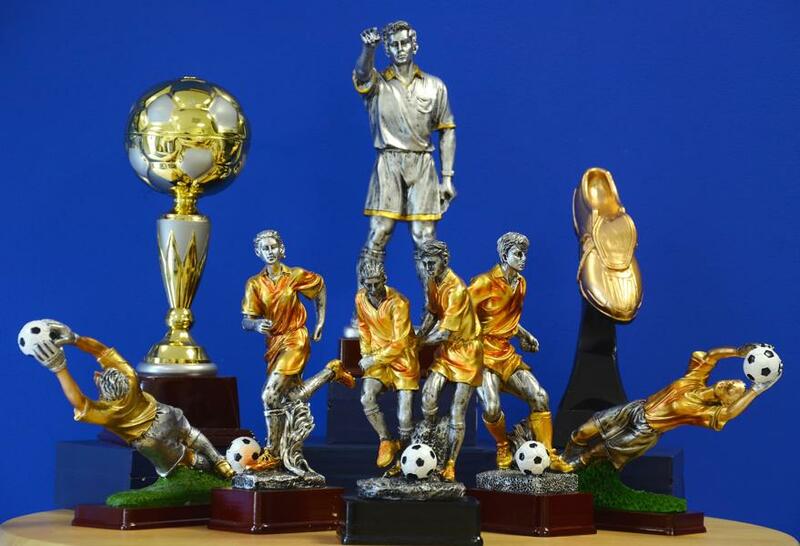 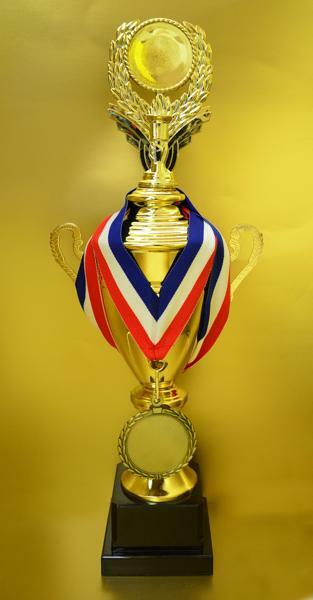 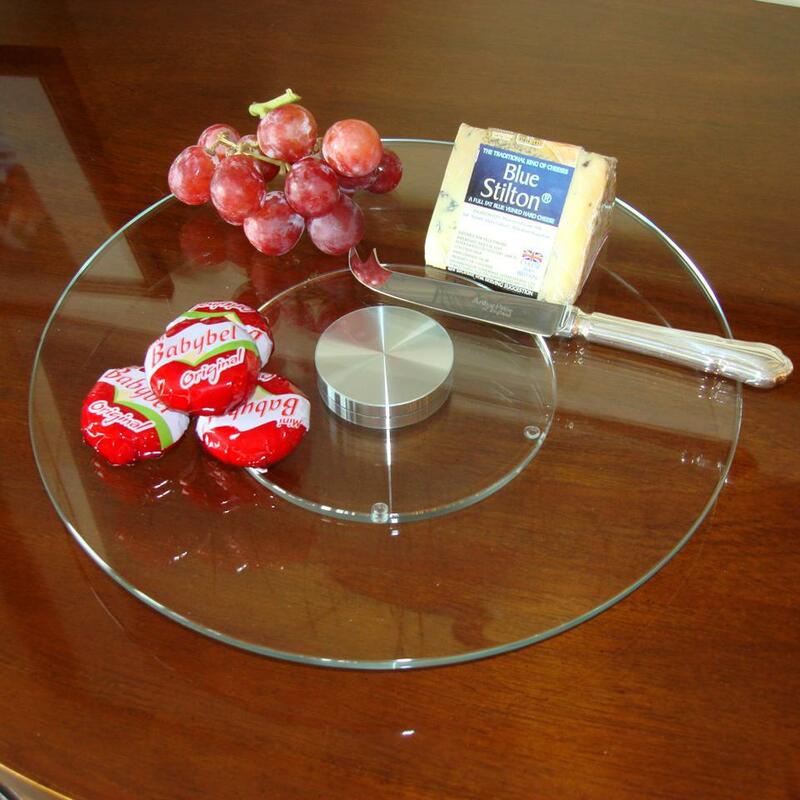 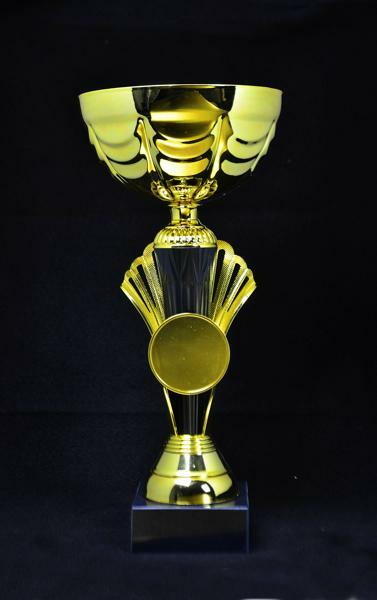 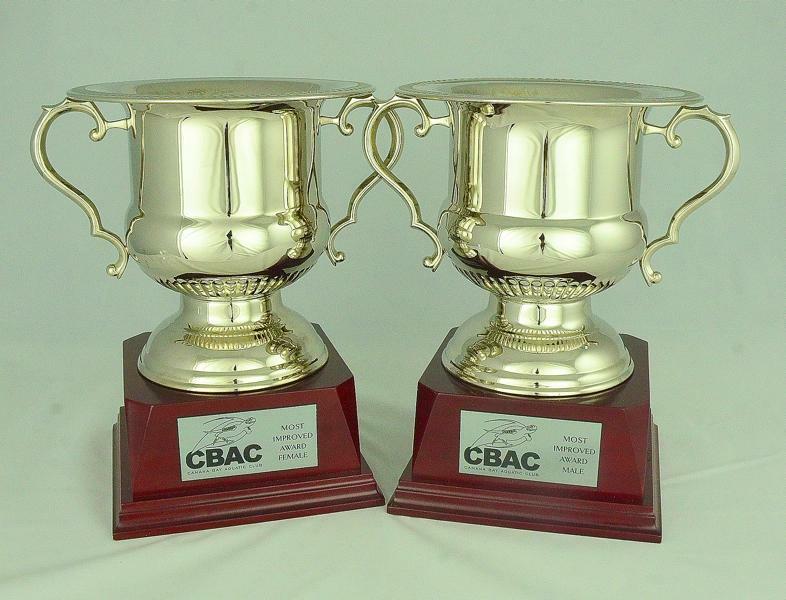 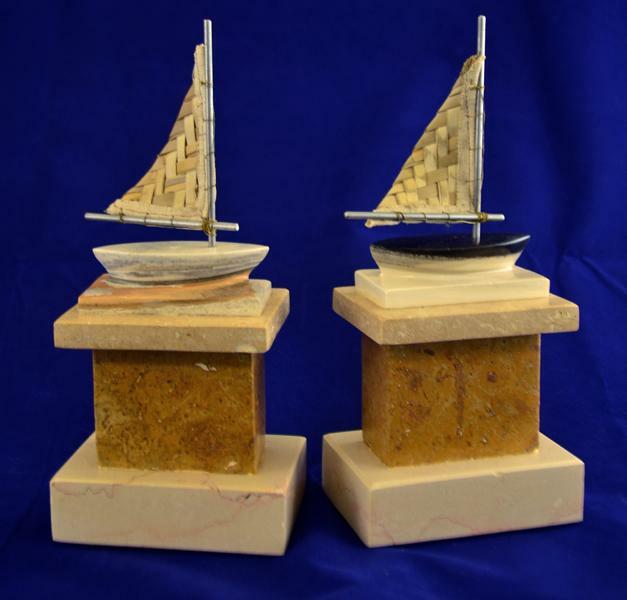 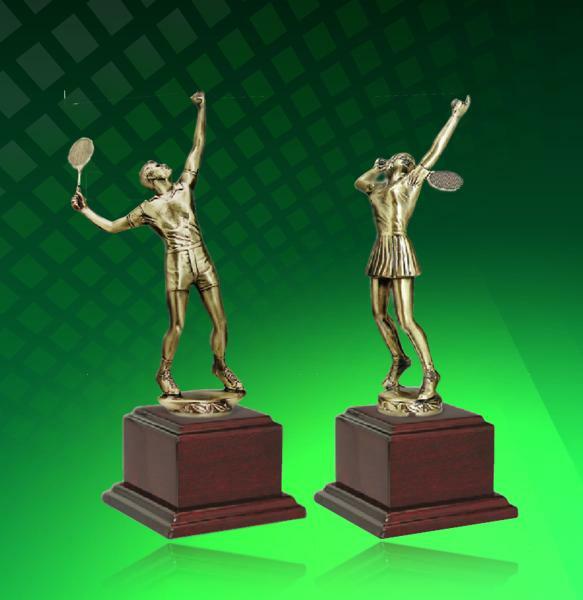 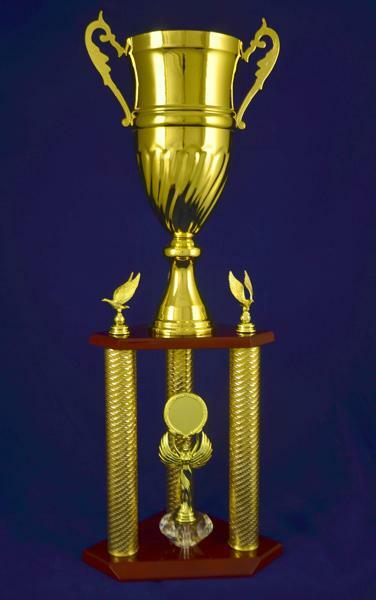 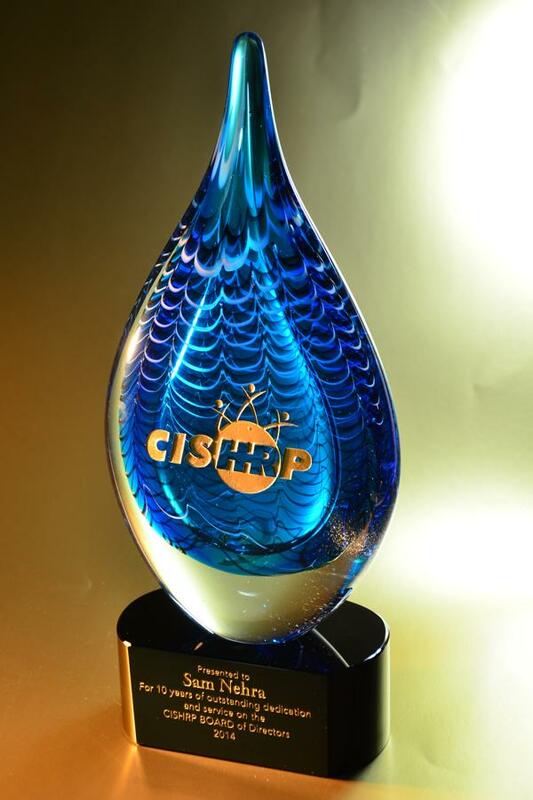 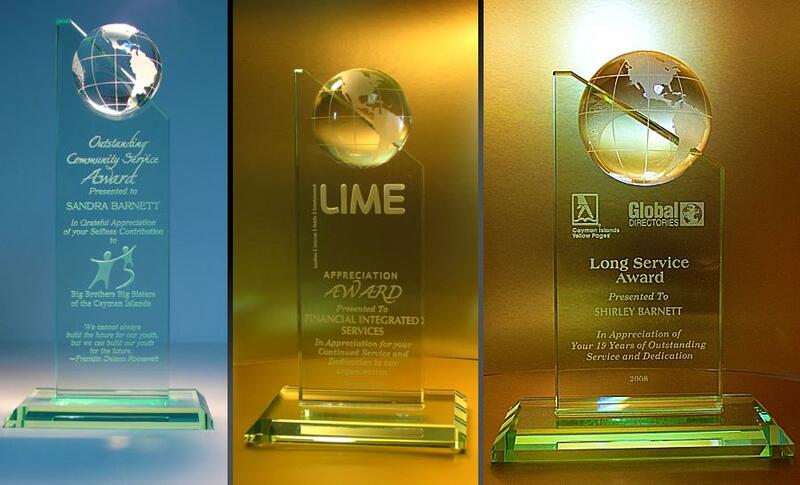 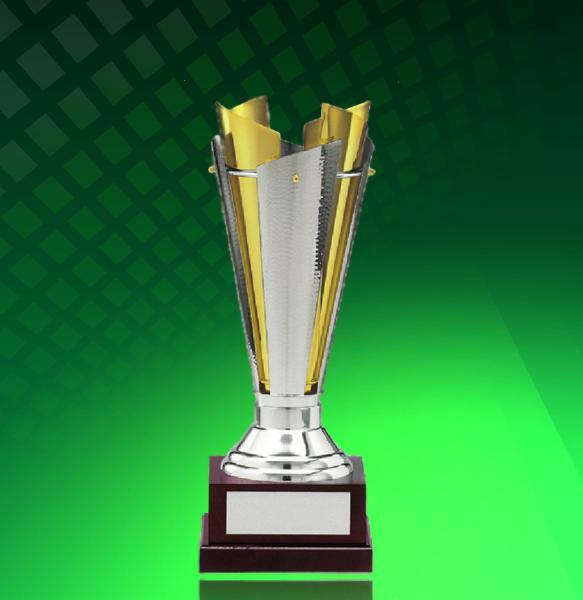 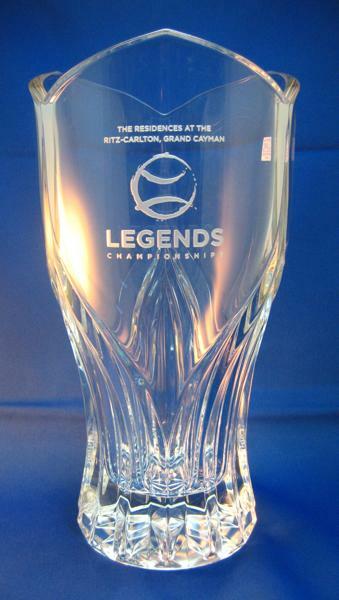 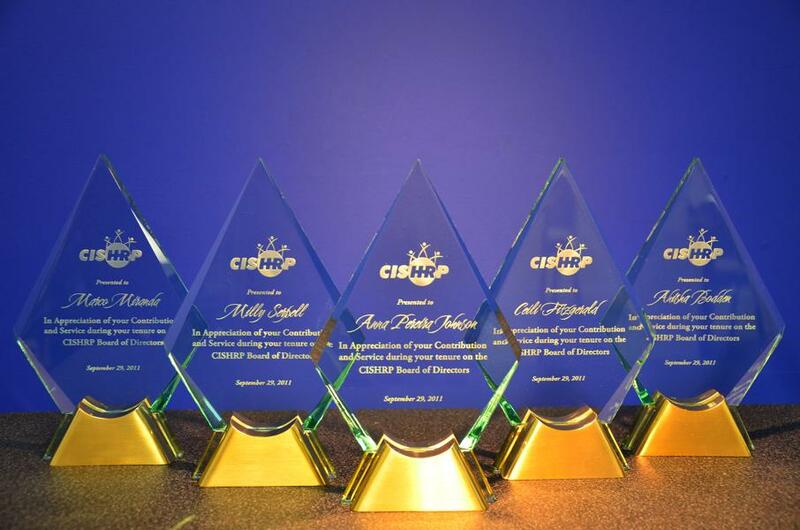 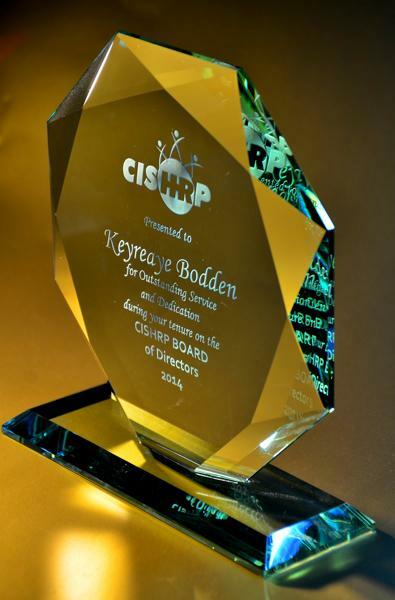 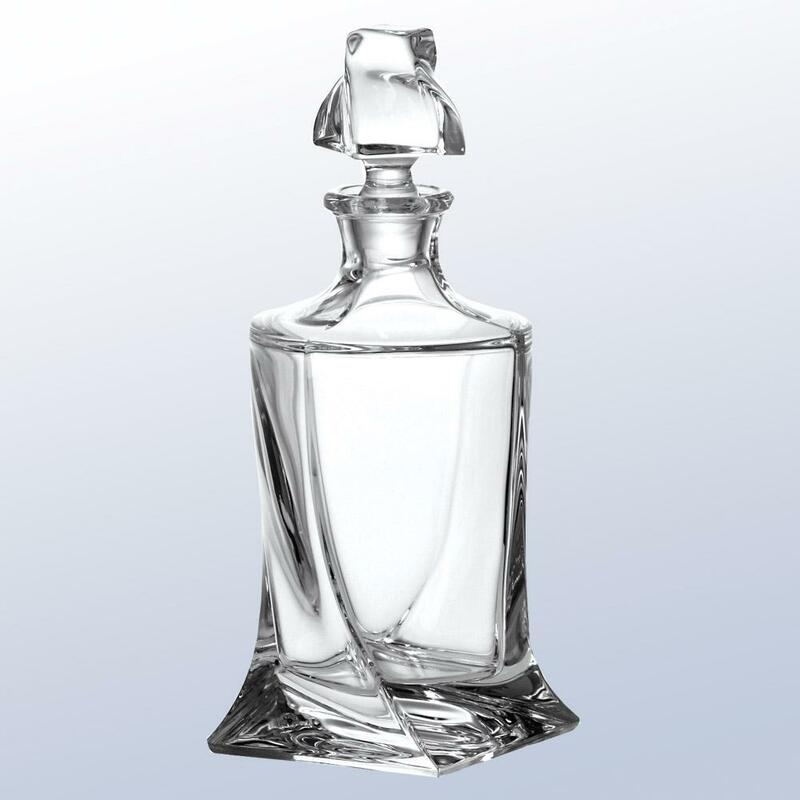 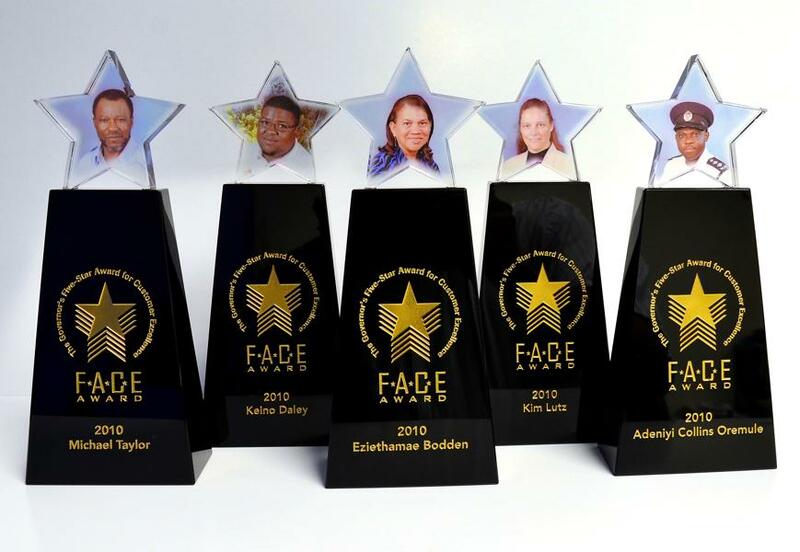 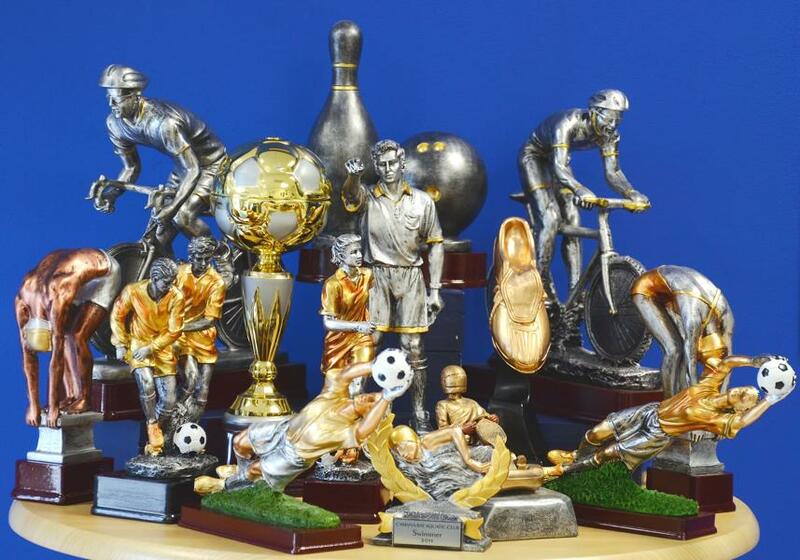 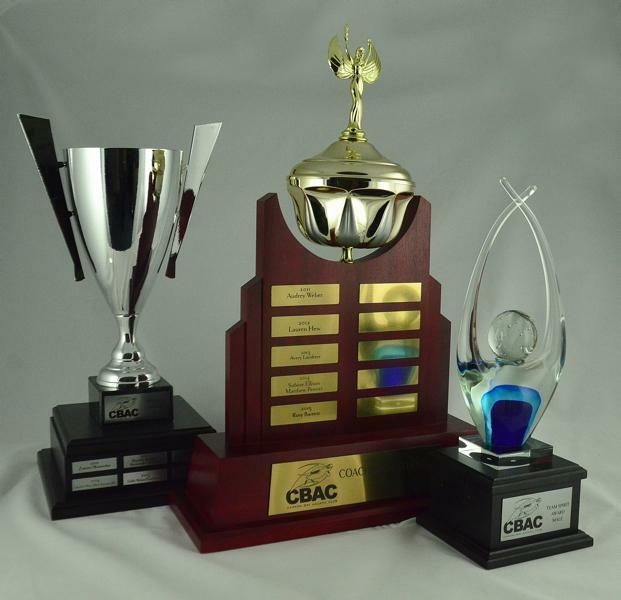 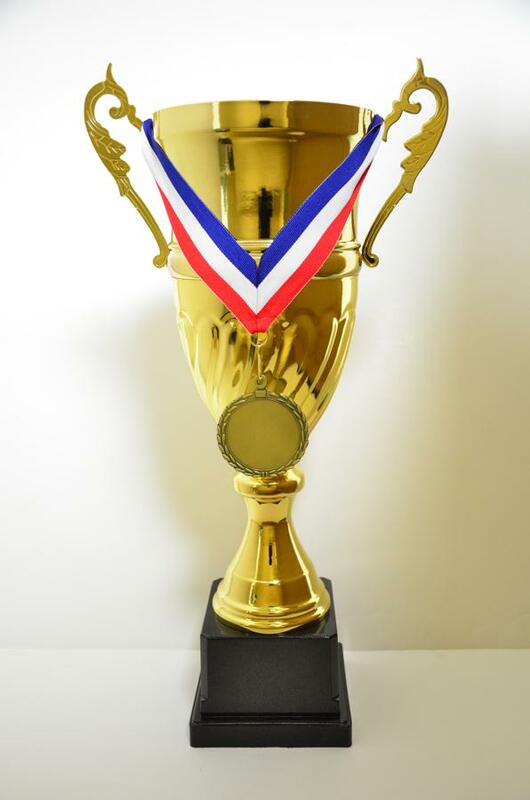 Our services: We offer engraving on a wide range of substrates, custom design awards & trophies. 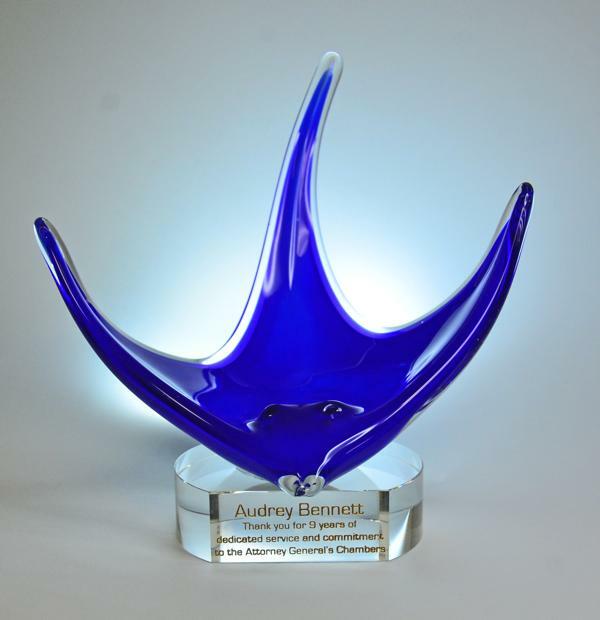 A recently added custom branded ribbons Service - with next-day turn around. 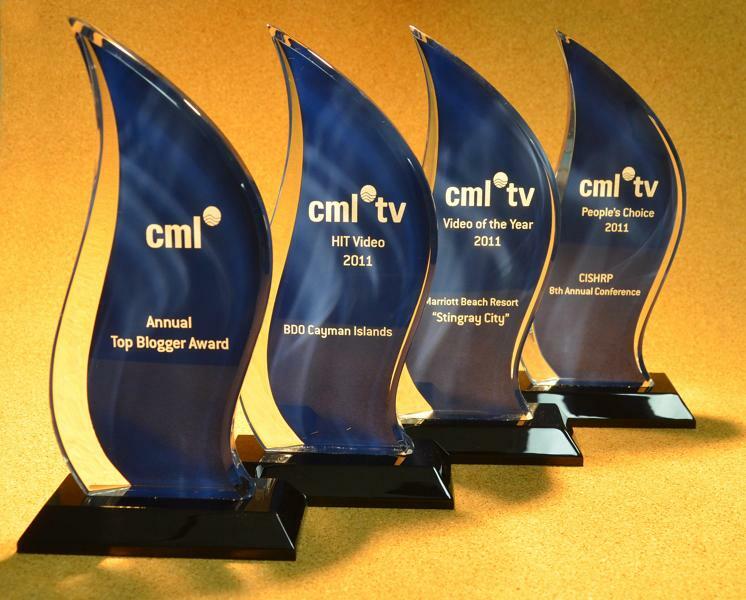 Featured videos from our YouTube channel. 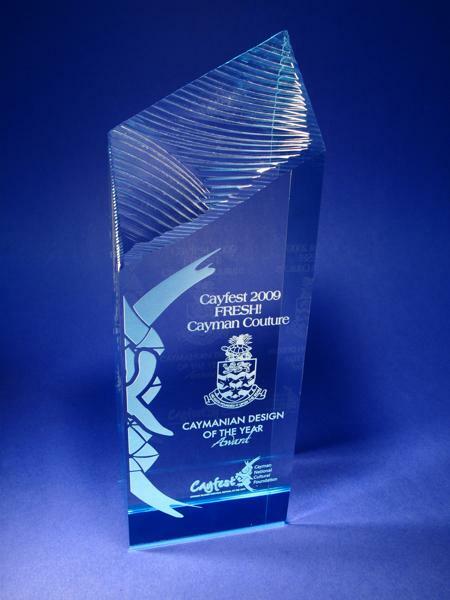 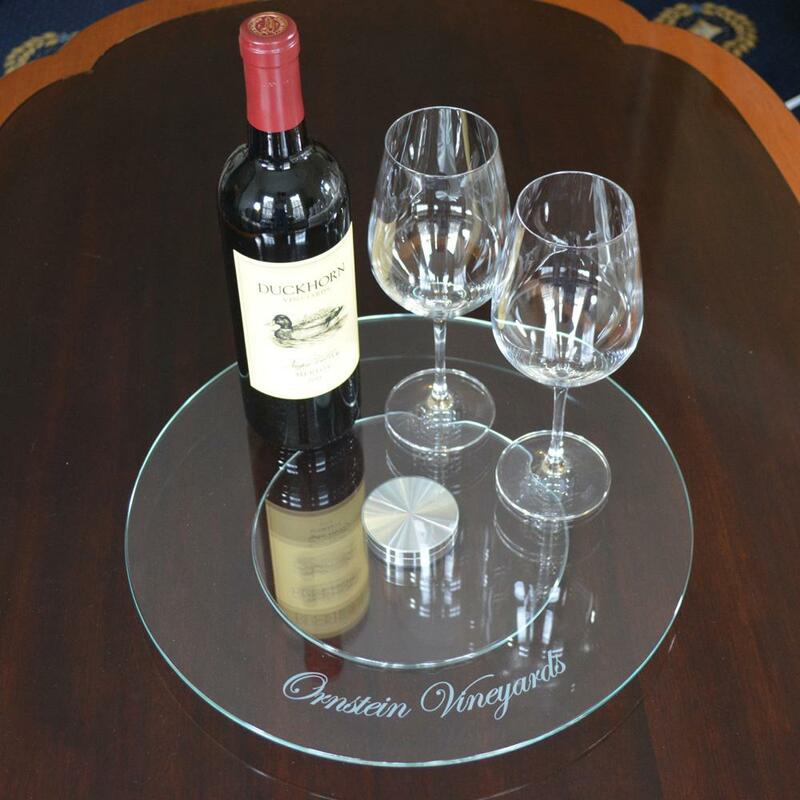 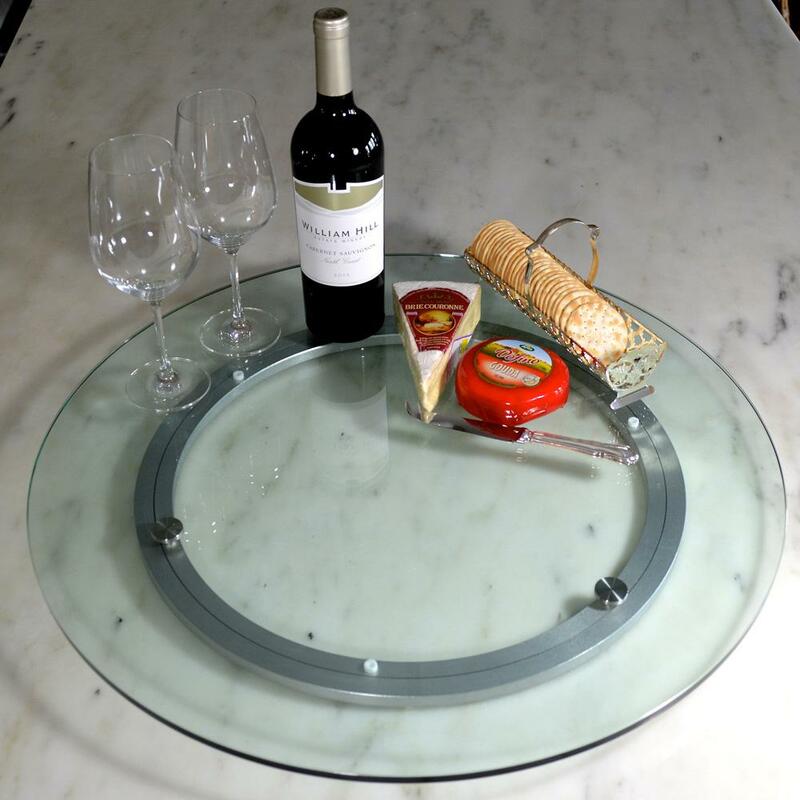 The use of 3D laser engraving, CO2 laser engraving/cutting and sandcarving in its many forms, enables us to provide top-of-the-line engraving. 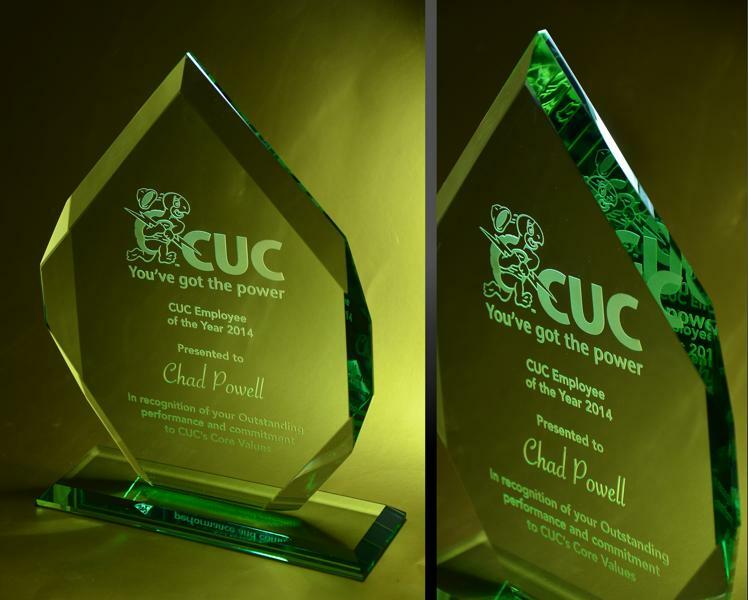 The spectacular results shown in the photos about were all engraved in our industrial park workshop. 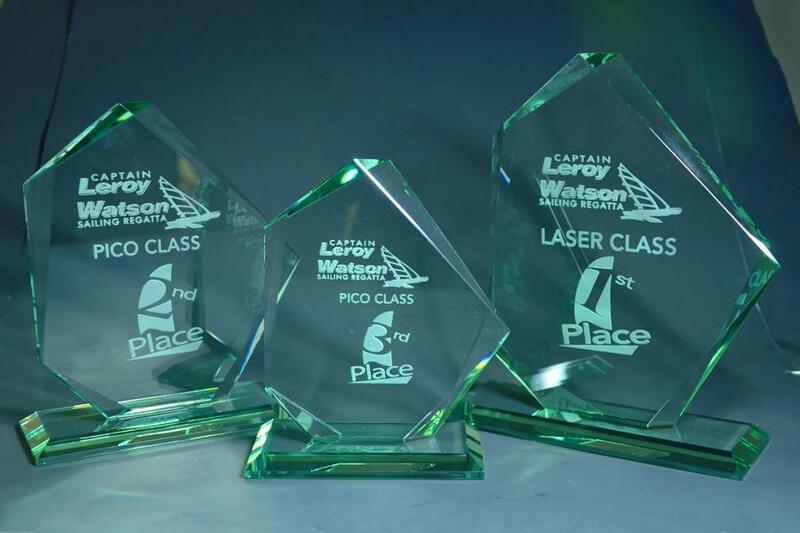 High-Speed Laser Engraving. 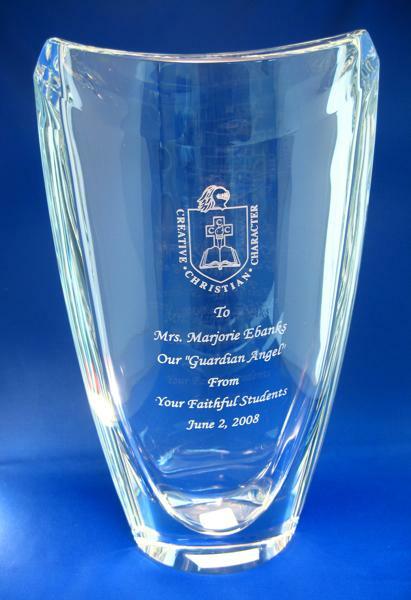 We've been in the engraving business for over a decade. 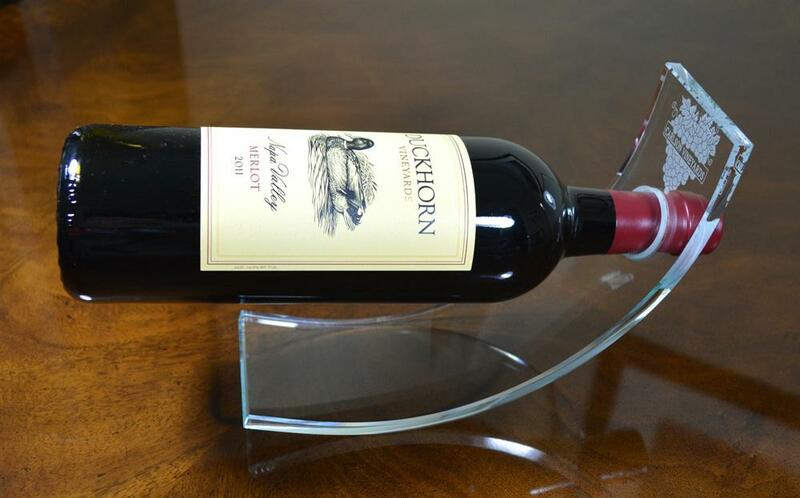 From our go-behind-the-scenes series, see how engraving works work. 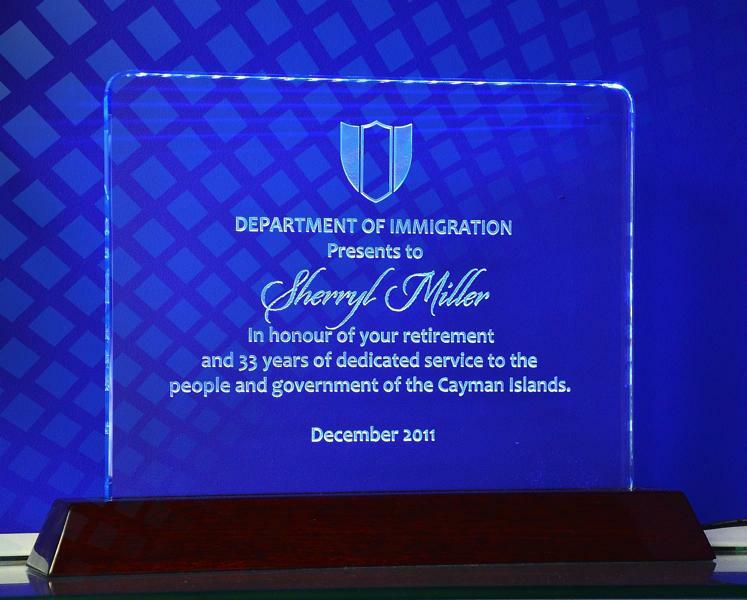 See how laser engraving works.